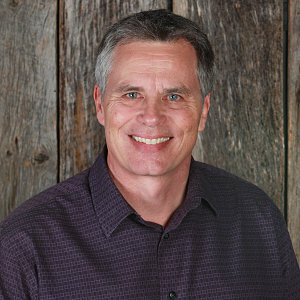 Dave Buehring is the Men’s Ministry Pastor (Ironmen) at Grace Chapel. He’s served as a missionary and pastor, and he’s authored several resources – including A Discipleship Journey. He also leads Lionshare, through which he shapes leaders in the ways of God and makes disciple-makers worldwide. Dave and Cheryl reside in Franklin where they enjoy their family and friends.